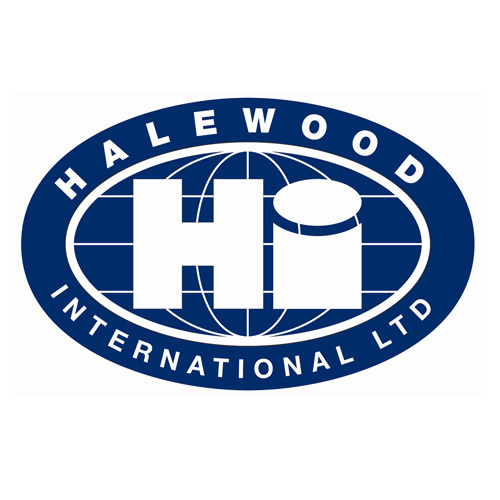 Halewood International is the UK’s largest independent drinks manufacturer and distributor with a turnover in excess of £250 million and more than 1,500 employees worldwide. We successfully manufacture and distribute some of the UK’s best known alcoholic drinks brands from Lambrini to Lamb’s Navy Rum, from Tsingtao Chinese Beer to Crabbie’s Alcoholic Ginger Beer and From Red Square Vodka to Reloaded. In order to sustain our success and in order to meet tough business demands we require the services and support of a number of partners. R&R as one of those partners continues to be invaluable in helping us to ensure that our targets, objectives and operational challenges are met. R&R were initially introduced to me in 2007, when as part of a new 3 Million pound production line installation they were contracted by Heuft UK for all electrical works. Following on from this successful installation and as a result of the quality of their work and in particular their Project Management and attitude towards H&S a relationship has developed between R&R and Halewood International Ltd that has enabled them, through competitive tendering to secure a number of major contracts under CDM. R&R mechanical division has recently been employed to design and install a new conveyor system for a complicated miniature SKU. I would commend R&R on their attitude and behavior. Their project Management skills complement their drive and determination to provide a service that has proven to be second to none. Their professional attitude and their ability to think beyond a brief/specification have ensured that all projects are completed on time, within budget, energy efficient and H&S conscious.